Tom Dwan is thought to be grinding the cash games of Macau. Speculation on the Two Plus Two Forums led to confirmation by PokerListings today that the one-time king of online poker Tom “Durrrr” Dwan is no longer a sponsored “professional” of online site Full Tilt Poker. Dwan, who was part of Team Full Tilt before Black Friday and was then re-signed by the site last year —along with fellow pros Gus Hansen and Victor “Isildur1” Blom—as a sponsored pro has been removed from the FTP website. 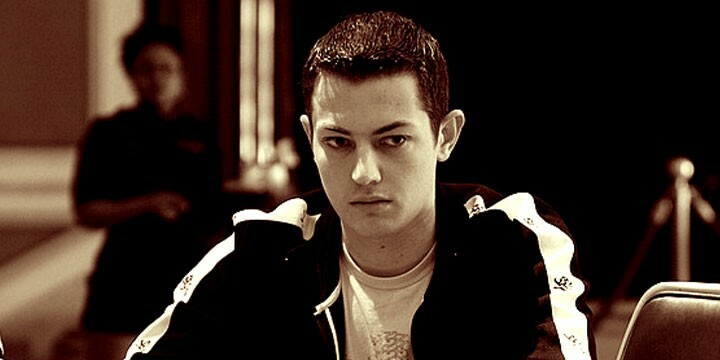 Full Tilt Poker and Tom Dwan have agreed to part ways following the recent expiration of Dwan’s contract. To have one of the most respected names in poker on our team has been a great pleasure. We will continue to watch Tom at the tables and wish him every success in the future. Speculation is that Dwan is spending all of his time in the high-stakes Macau cash games, where Phil Ivey recently travelled to in order to play. Pokerlistings took the story a step further and reached out to Dwan nemesis Daniel 'Jungleman’ Cates to get his thoughts on the dropping of Dwan and the future of the much delayed Durrrr Challenge II.